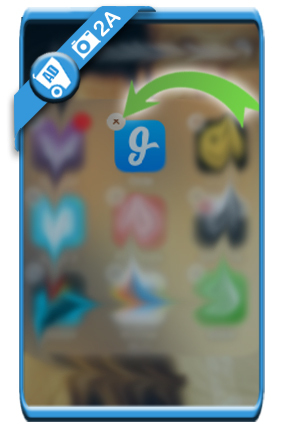 Glide is a live video messagingapp to send and receive live streaming video. But when you’re done using it, you might be considering to close your account. In that case: I can tell you that all it takes, is remove the app from your device. 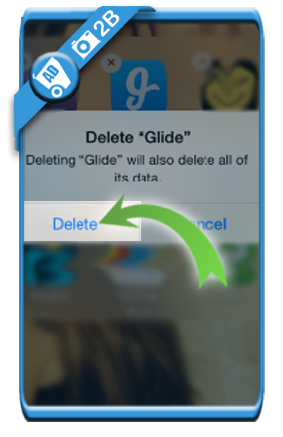 and delete the app from your device (iOs, Android or other) just like you would remove any other app. 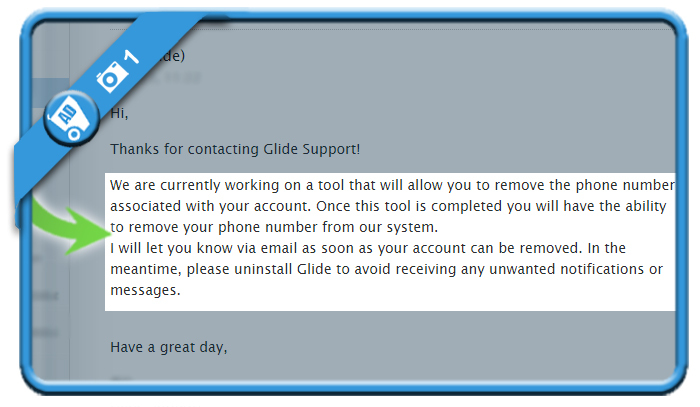 The Glide app has been removed and you won’t receive anymore notifications or messages. It’s the best ‘solution’ to ‘cancel your profile’ they can offer you at this moment (25/08/2015).